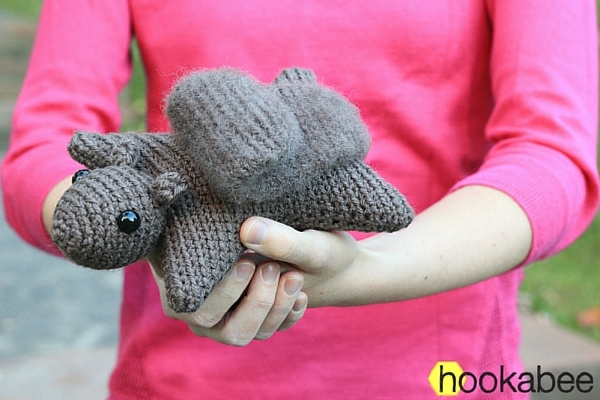 Crochet a cute and fun squirrel amigurumi! Hanna is super active and always in motion, collecting nuts and jumping from tree to tree. 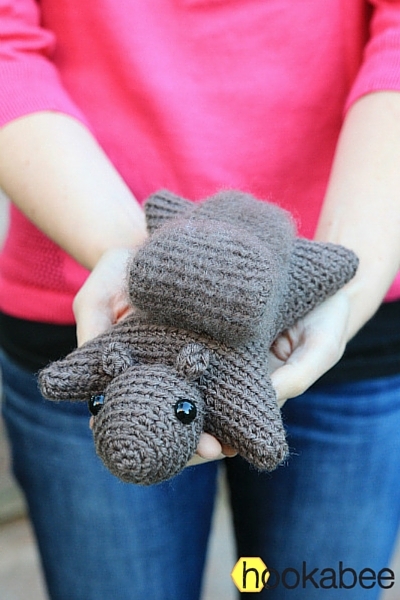 This little cutie is only 7.5 inches long when crocheted with worsted weight yarn. 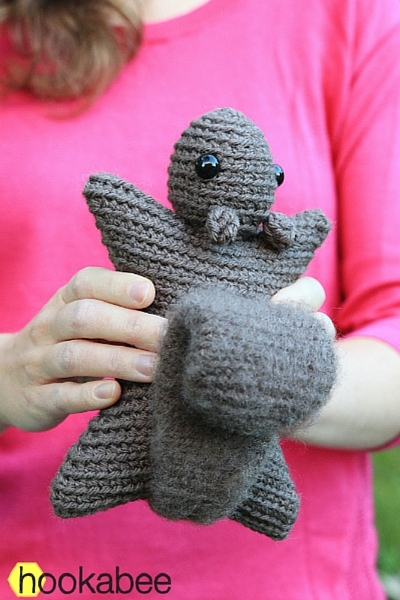 Her body is shaped in an interesting new way so you don’t need to attach any arms and legs – they are part of the body! 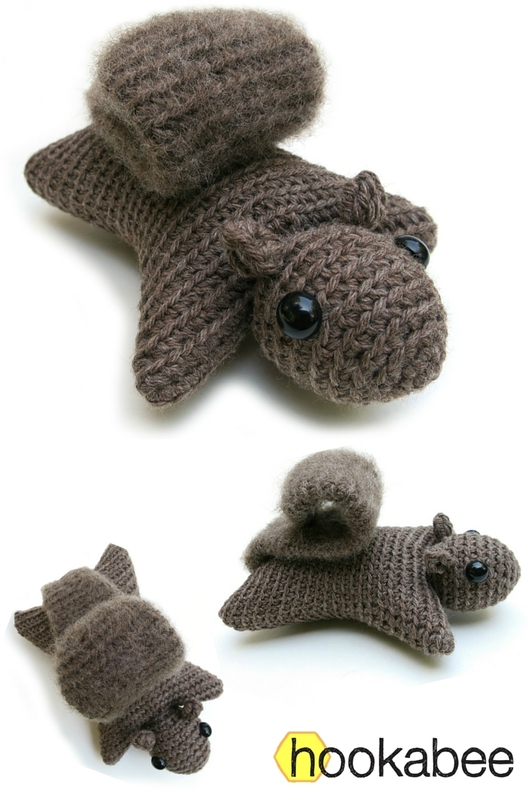 This squirrel amigurumi pattern includes detailed instructions and step-by-step photos, plus you can contact me along the way to ask any questions. 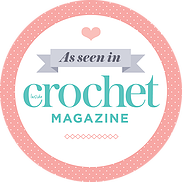 It is an easy level pattern that involves starting with a magic ring, single crochet, half double crochet, double crochet, triple crochet, increasing, decreasing, attaching pieces, and working through both loops and back loop only.